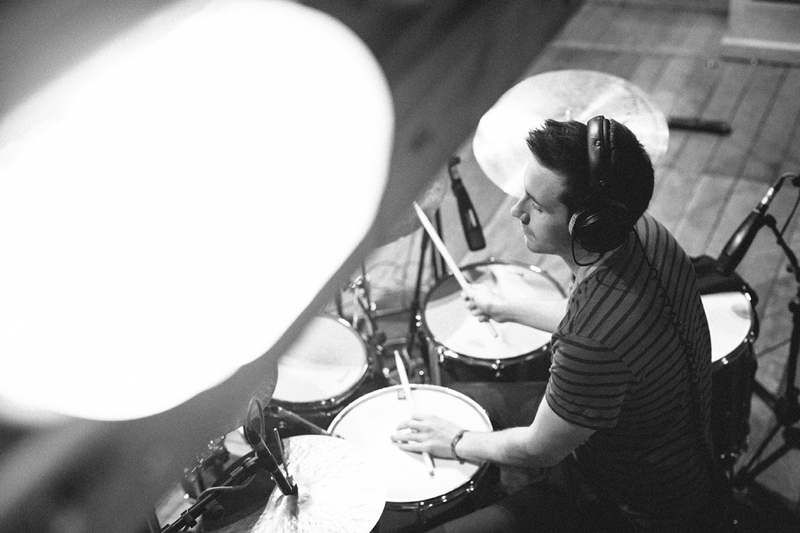 Ollie Howell is a multi-award winning jazz drummer, composer and bandleader. 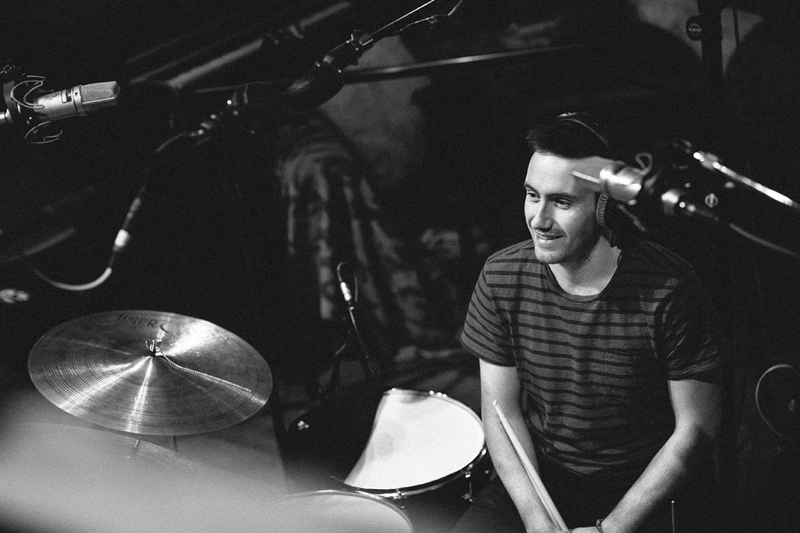 Currently based in London, and already establishing a name for himself both in the UK and abroad, Ollie is impressing audiences worldwide with his creativity, dynamism and stunning improvisation, as well as his critically acclaimed debut album, ‘Sutures and Stitches’. 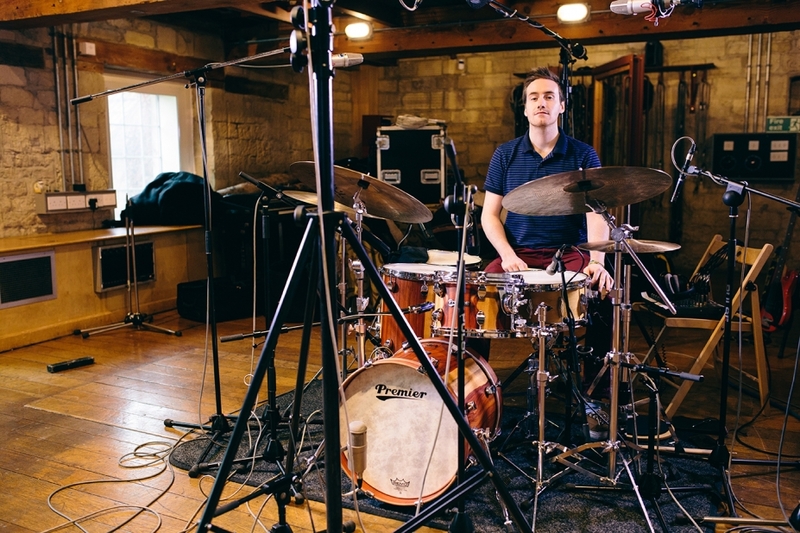 In 2014, Ollie was awarded a Sky Academy Arts Scholarship, and is the first ever jazz recipient to receive this accolade. 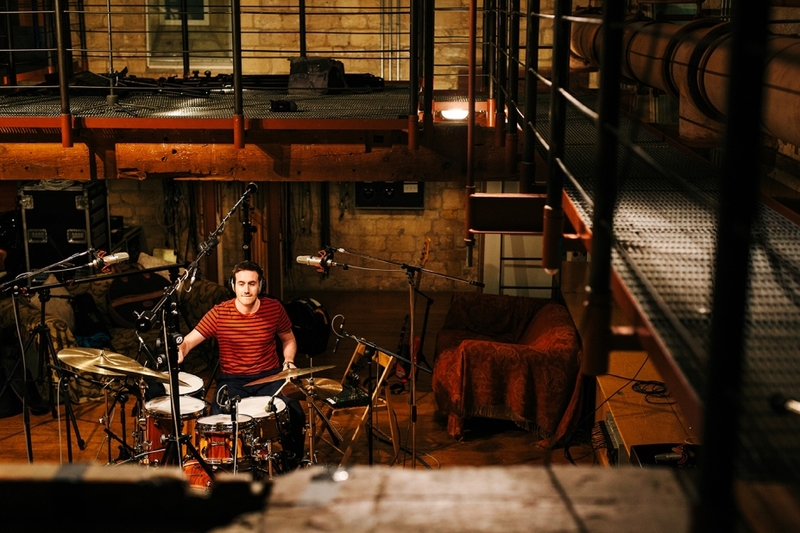 As well as funding his upcoming second album ‘Self Identity’, Sky also filmed a program on Ollie for the Sky Arts channel, interviewed by Melvyn Bragg. 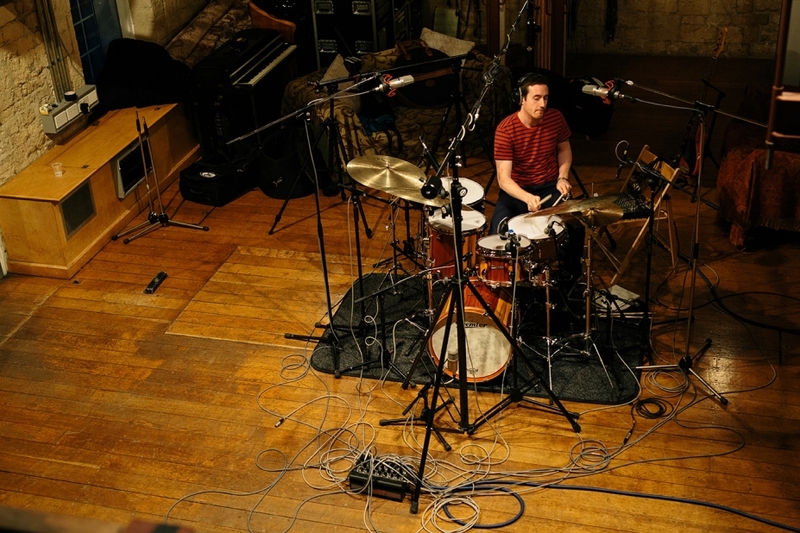 As well as a critically acclaimed drummer, Ollie also write music for TV, adverts and film, and has his own radio show on Jazz London Radio. 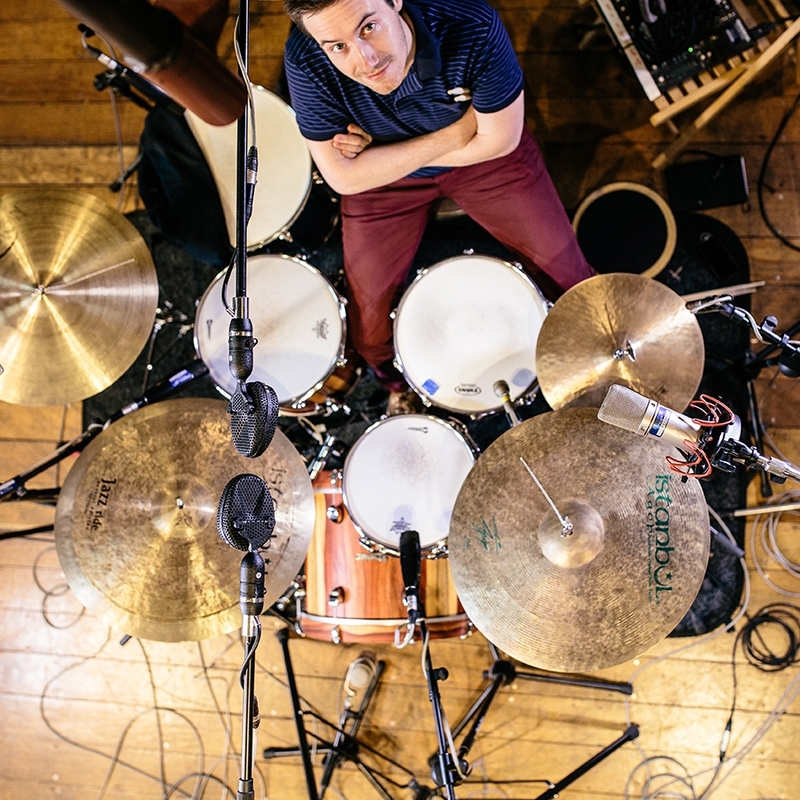 Described by Jazzwise Magazine as “One of the brightest young stars in the jazz firmament”, Ollie’s electrifying performances, acclaimed compositions, and explosive improvisation place him amongst the finest jazz talent in the UK, and already with glowing endorsements from Quincy Jones and jazz-drumming legend Jimmy Cobb, Ollie is well on the way to forging an exciting musical career.